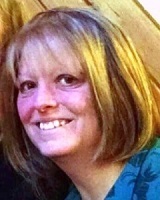 Allison Coulter, age 50, of Hector, Minnesota, passed away Friday, April 12, 2019, at St. Cloud Hospital in St. Cloud, Minnesota. 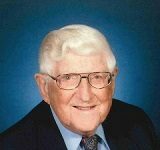 Funeral service will be Saturday, April 20, 2019, at 11:00 A.M. at the Church of God in Eden Valley, Minnesota, with interment at Old Eden Lake Cemetery. 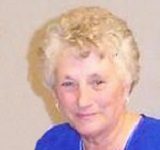 Visitation will be at the Hughes-Hantge Funeral Chapel in Hector on Friday, April 19, 2019, from 4:00 – 7:00 P.M. with a prayer service at 7:00 P.M. Further visitation will be at the church one hour prior to the service. 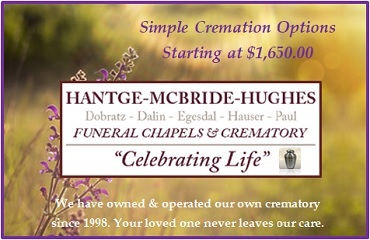 Arrangements are with the Hughes-Hantge Funeral Chapel of Hector.